When asked why she had helped the woman, Jacinda Ardern replied: "because she was a mum". 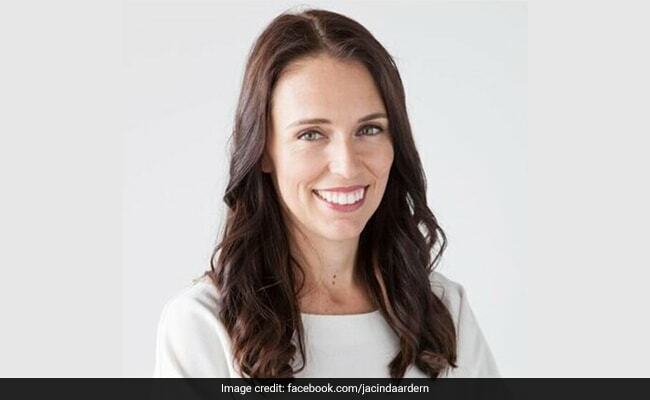 New Zealand PM Jacinda Ardern paid for a mother's groceries recently. New Zealand Prime Minister Jacinda Ardern confirmed Thursday she paid for a harried mother's groceries in a gesture sure to enhance a reputation already soaring because of her response to the Christchurch mosque attacks.